History – Farmers Oil Company, Inc. Farmers Oil Company was started in the late 1960s by Ray Graves. 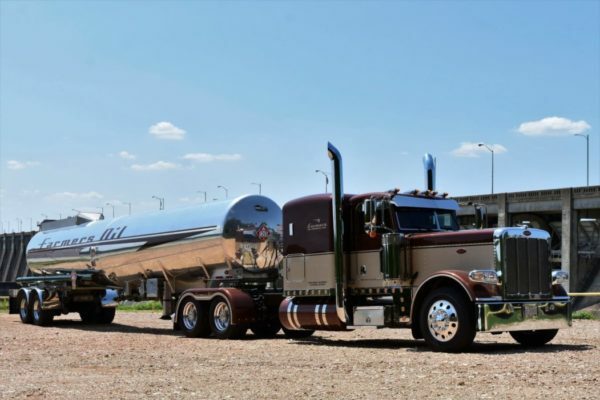 During the 1970s his son Larry Graves worked for him as a driver, eventually starting his own company, Larry Graves Trucking, with a fleet 10 trucks. On January 1st, 2000 Larry bought Farmers Oil Company from his father and took over the operation. 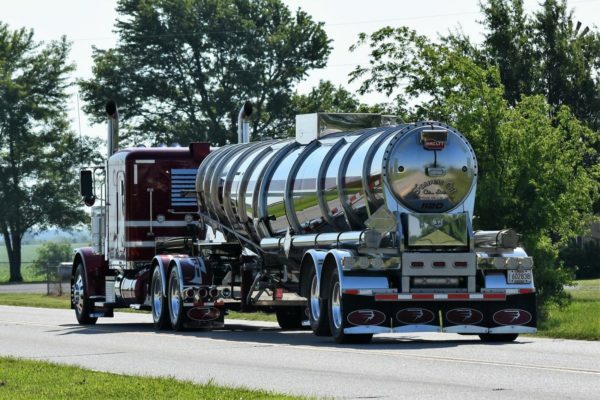 At that time the fleet then consisted of around 30 trucks and 50 trailers. 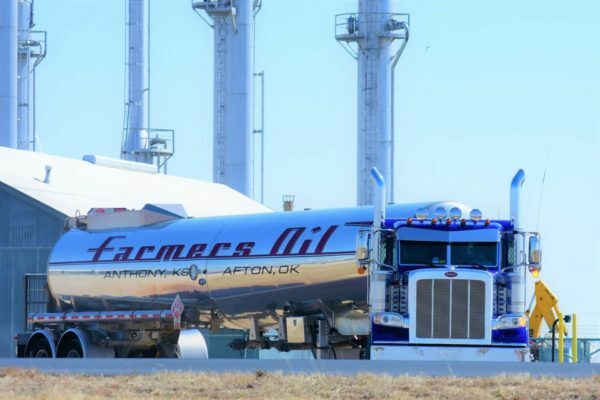 Today Farmers Oil Company has grown to more than 100 trucks and 175 trailers and moves all types of cargo over a broad range in the United States.